Tones without over drying, cleanses skin completely and helps control shine. Leaves skin feeling soft and supple. Contains 2% salicylic acid. 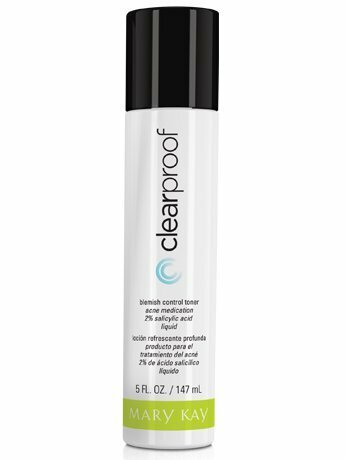 Clear ProofTM Blemish Control Toner,** 5 fl. oz.